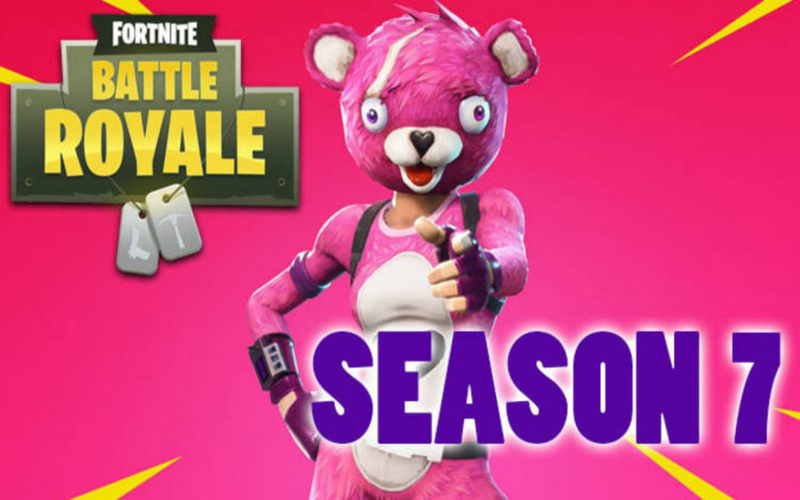 Coming Soon: Fortnite Season 7 Release Date! Fortnite season 7 release date could have been revealed soon. Here’s what we know about when season 7 could start. 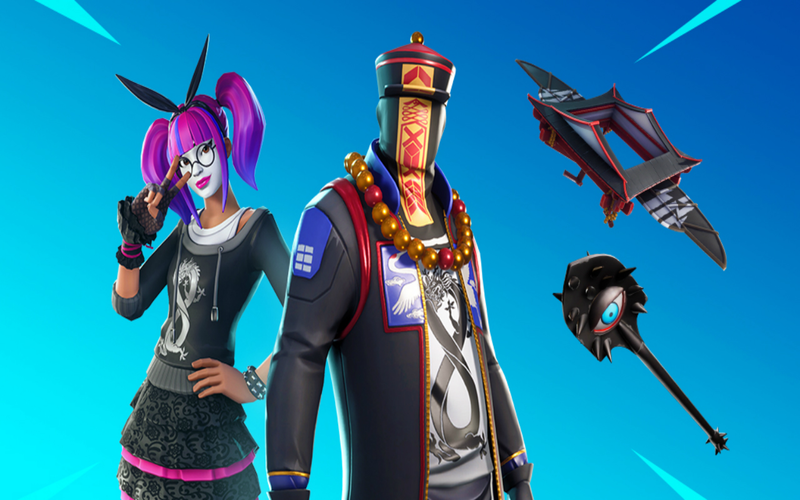 The Fortnite season 6 Battle Pass is out now and brings with it 100 tiers to unlock and Battle Royale rewards worth over 25,000 V-Bucks. The Fortnite season 6 Battle Pass also comes with an in-game countdown showing how much time is left until the current Battle Royale ends. At the moment the countdown in the Battle Pass says the final day to play Fortnite season 6 will be December 5 2018. For instance, the countdown running down till the end of Fortnite season 5 initially said that the final, would be Monday September 17 2018. 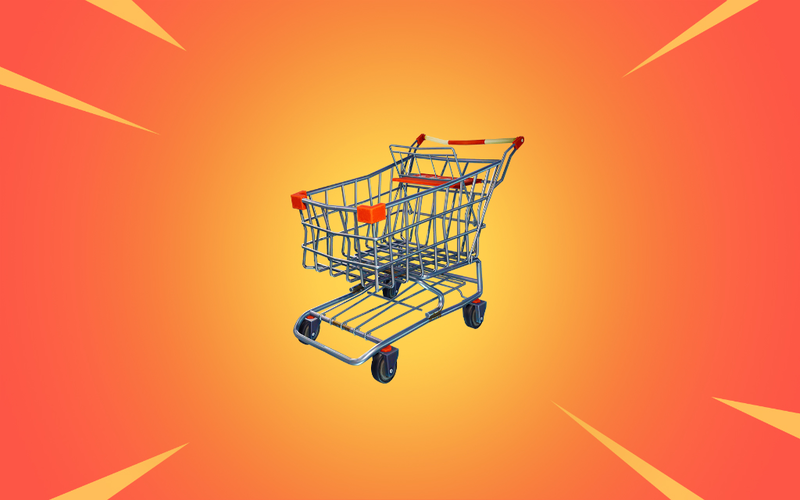 However, this later changed to Monday September 24 before being delayed once again, with Fortnite season 6 launching in the end on September 27. The launch of Fortnite season 5 and Fortnite season 3 was also delayed by a few days. It wouldn’t be a surprise to see the Fortnite season 6 end date and Fortnite season 7 release date get delayed. 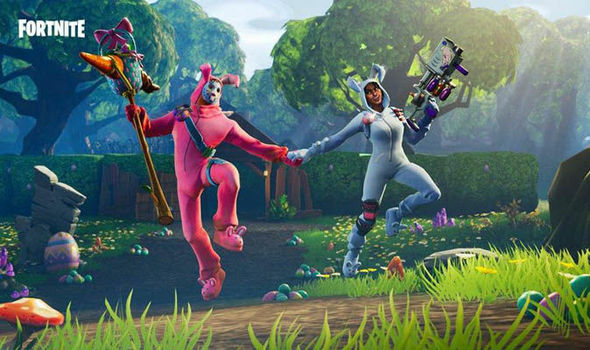 Epic Games typically begin server downtime for new Fortnite seasons at 9am UK time, and 4am eastern and 1am pacific. Whichever day is the Fortnite season 7 release date it's likely that servers will be going down around those times. 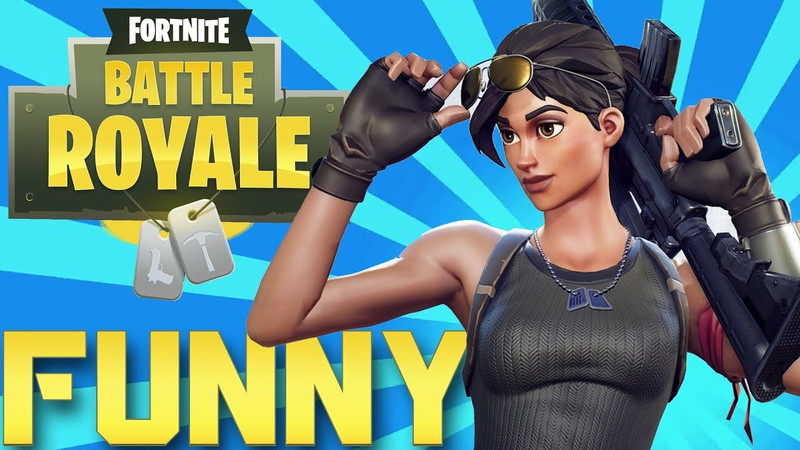 What content Fortnite season 7 could feature remains a mystery. 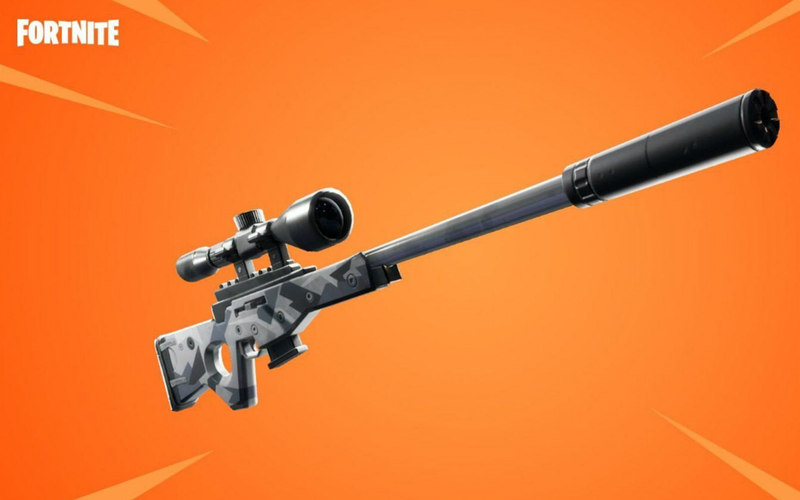 You can bet there will be plenty of new skins, challenges and even some new map locations. But it's unclear what the Fortnite season 7 Battle Pass theme will be. Fortnite season 6 has a distinct Halloween theme to it. And with the Fortnite season 7 release date taking place in December, maybe the next Battle Pass will have a Christmas theme? It remains to be seen whether the events that kick started Fortnite season 6 will play a part in season 7. At the start of season 6 the remains of the Fortnite cube caused an island in the middle of Loot Lake to rise up high into the air. And at the base of the floating island was the reformed Fortnite cube. Directly below the floating island a purple vortex can be seen in the Loot Lake waters. If players try to dive into this vortex in Fortnite Battle Royale they immediately get sent flying high into the air. Could Fortnite season 7 begin with this vortex opening up to reveal a major Battle Royale surprise? We’ll find out. 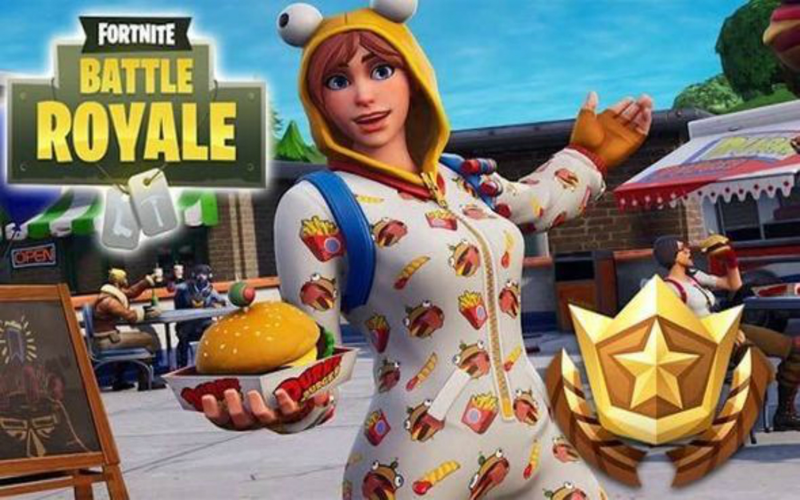 But, judging by the way the Fortnite cube event turned out, whatever Epic Games has planned is likely to leave fans stunned.